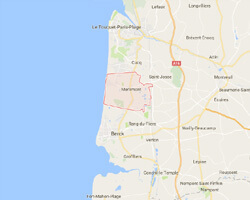 Merlimont is located near Berck Plage. It is a recent seaside resort with a long sandy beach. 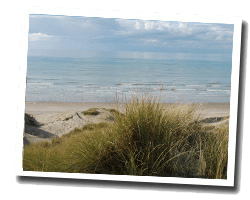 The dunes are considered as the most beautiful of the Opal Coast. The leisure park of Bagatelle is pleasant for the whole family. In Merlimont, enjoy a seaview holiday rental. Beautiful luxury apartment crossing T3.- 50m2 - wonderful view facing balcony-stunning à 5O m from the beach. Price from 390 € to 690 €.